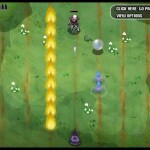 Defense Fantasy Tower Defense Action Strategy Click to find more games like this. 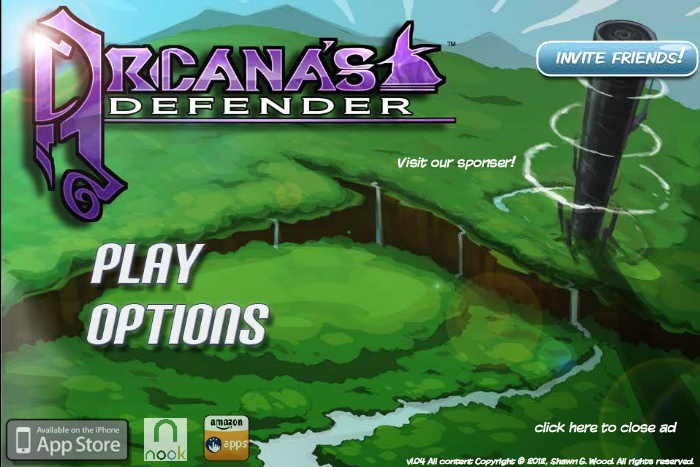 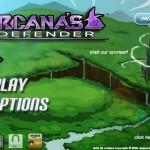 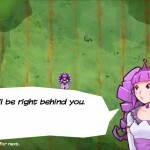 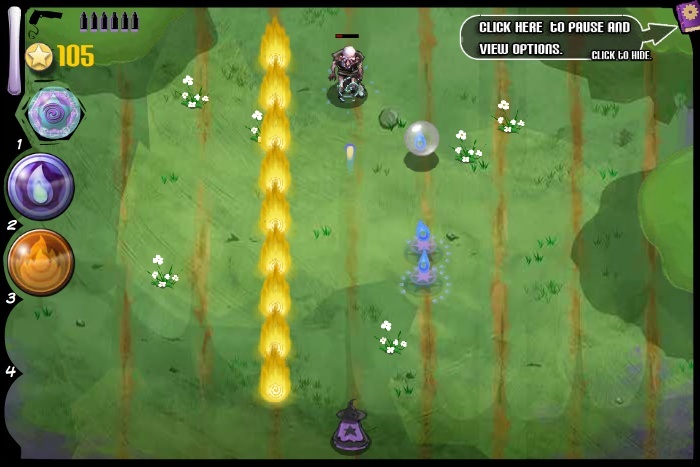 Arcana's Defender combines the strategy of a Tower Defense game with fun and speed of a shooter. 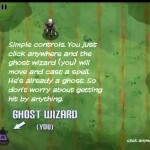 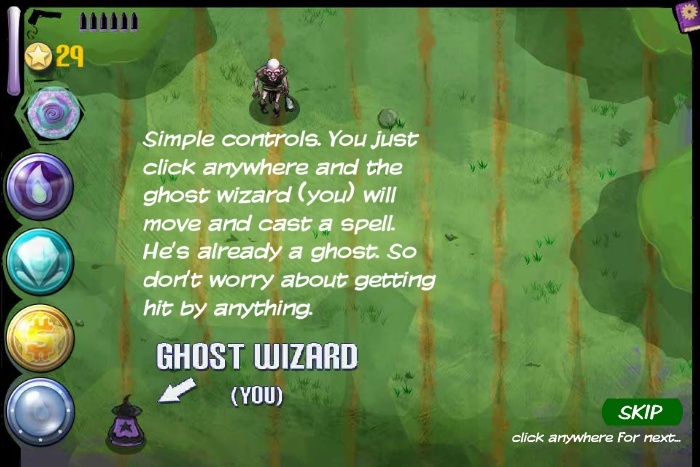 Defend against the oncoming hordes of baddies, buy and upgrade your magical spells and weapons. 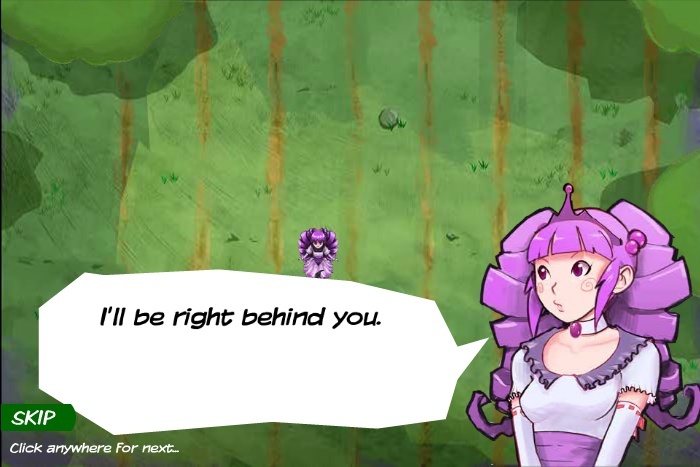 And save the princess.